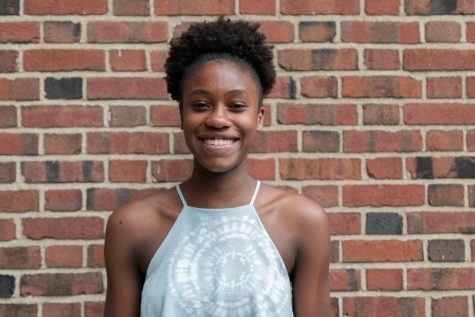 Erin Williams (‘22) is currently in her first year with The Shakerite. She is currently a Journalism I Reporter. She is also a member of the Student Group On Race Relations, Mock Trial, Youth Ending Hunger, student council and the Varsity Volleyball team. Additionally, she plans on being a member of the Take Action tutoring club.